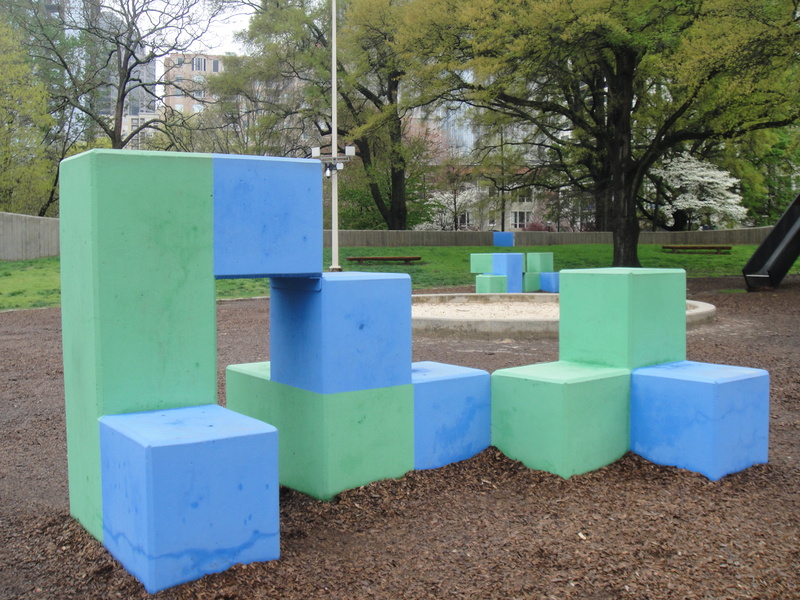 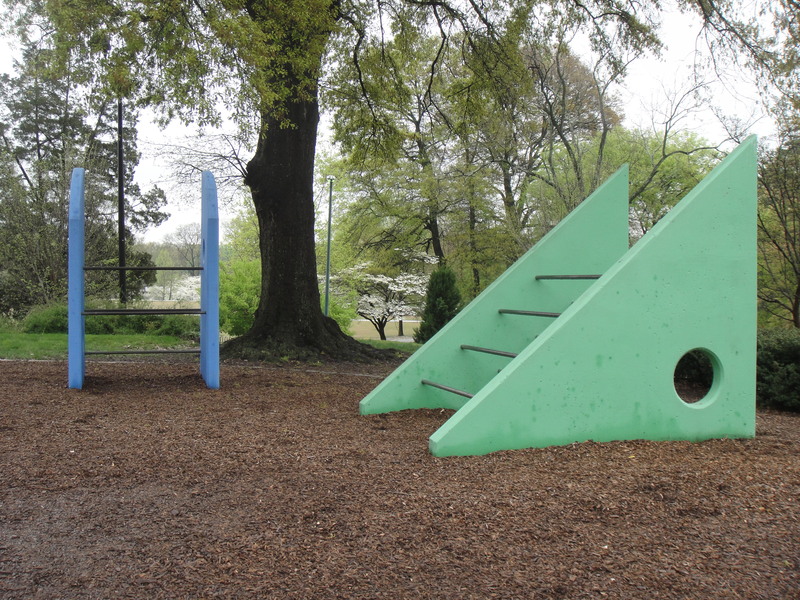 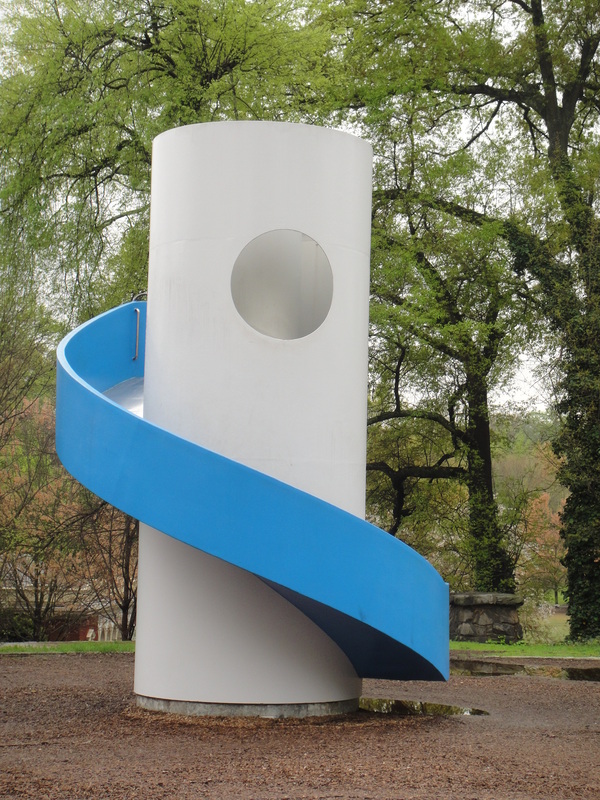 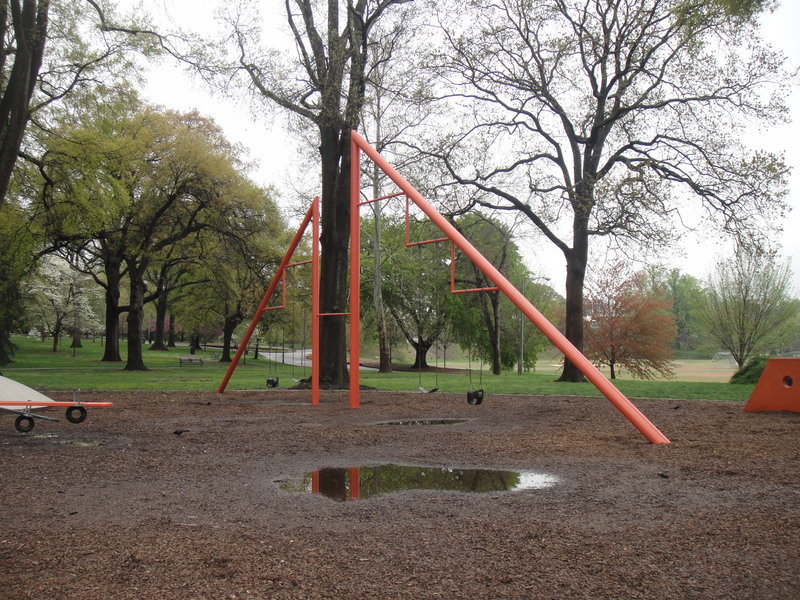 I have been meaning to post about the modern Isamu Noguchi designed playground in Atlanta for a while. 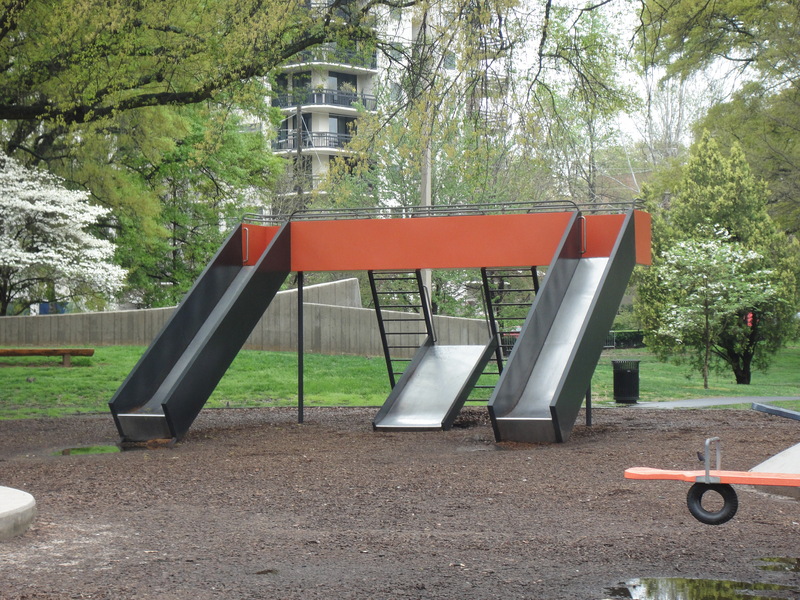 Over spring break my husband and I visited Atlanta again and I finally made it to to view this wonderful play area. 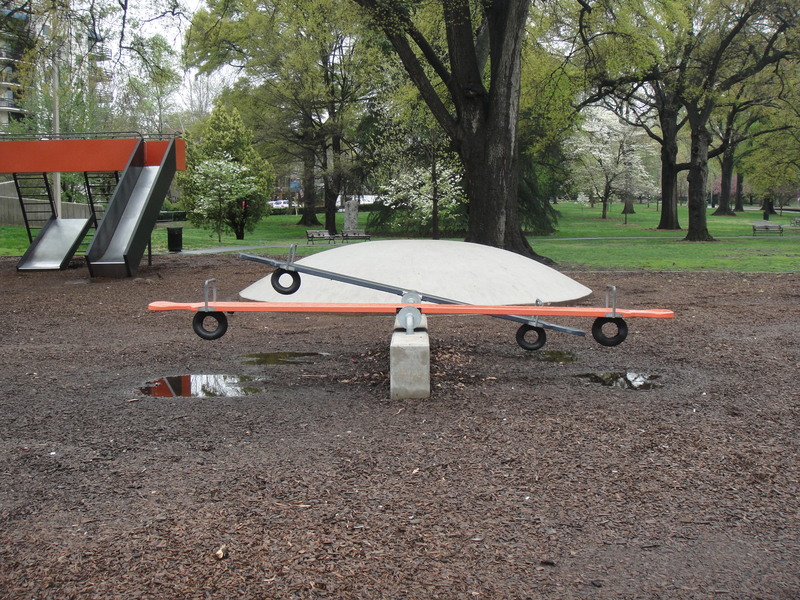 In our field Mr. Noguchi is better known for this furniture piece.